The first full day of Towering Pines Summer 2013 went superbly! 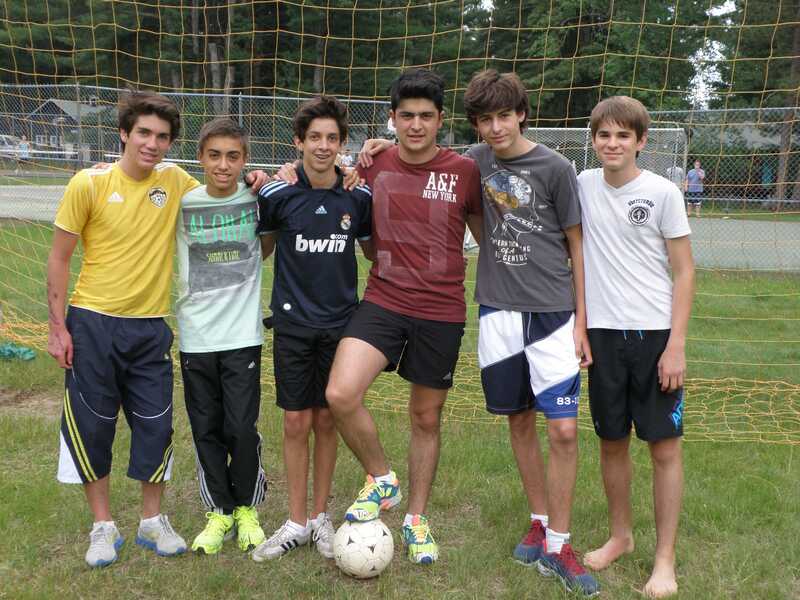 The energy levels and moods were high as the campers greeted old friends and began forming new friendships. Even Mother Nature chipped in to deliver a perfect TP afternoon; sunny & warm with a gentle invigorating breeze. The morning was spent on health checks at the infirmary and activity orientations. The orientations enabled new campers to learn about the wide array of exciting camp programs offered at TP, and gave returning campers the chance to get excited about past favorites. It’s only fun if it’s safe, so each activity orientation included a healthy dose of safety procedures at TP, including things like the Buddy System at the Waterfront, proper clothing and equipment at Horseback Riding, Range Commands at Archery & Riflery, etc. 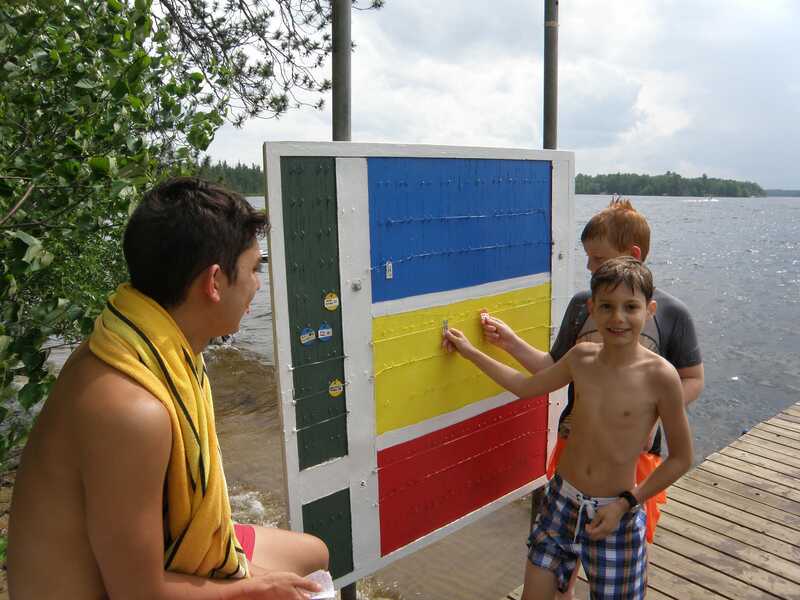 After Quiet Hour the kids were chomping at the bit to get active, and enjoyed a fun afternoon of tennis, soccer, Angle Ball (a new high-energy camp activity), water skiing, and free swimming – including a refreshing late-afternoon Soap Dip in Lake Nokomis to clean up. To cap off the day, we enjoyed our first Picnic (a.k.a. leftovers) of the summer, followed by a camper-led campfire. The boys did a wonderful job with the skits and songs, having fun while unknowingly developing presentation & communication skills. TP 2013 is off to a great start! !